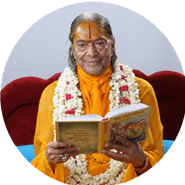 Jagadguru Shri Kripalu Ji Maharaj, founder of Jagadguru Kripalu Parishat, was a God Realised Saint whose entire life was dedicated to inspiring souls on the path of devotion to God. 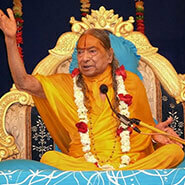 Through enlightening discourses and chanting of the holy name, Jagadguru Shri Kripalu Ji Maharaj (lovingly called Shri Maharaj Ji by His devotees) made unceasing efforts to reveal the true philosophy from the Vedic scriptures to mankind in the simplest form possible so that they may attain their true goal of God Realisation . Mankind was privileged to have his physical association on this planet earth from 1922 to 2013 . 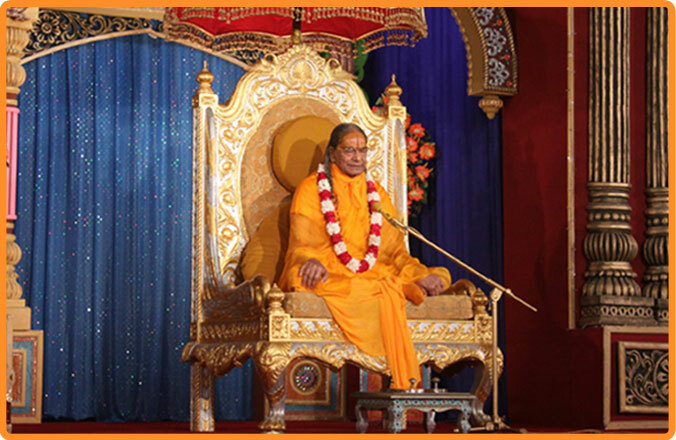 Honoured with titles such as ‘The Supreme Spiritual Master of the World’, ‘Descension of Divine Love and Bliss’, ‘Eminent Propounder of Eternal Vedic Religion’ and ‘Reconciler of all Seemingly Contradictory Philosophical Views of the World’, Jagadguru Shri Kripalu Ji Maharaj truly was the personified form of divine love . 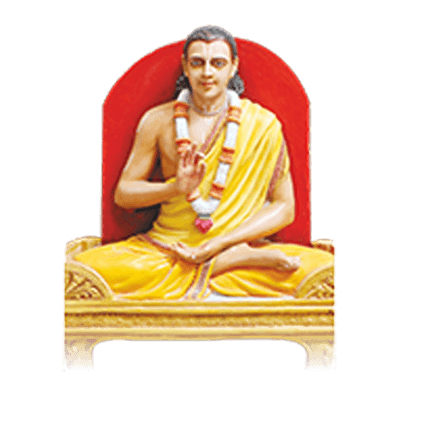 His natural scholarliness inspired trust in even the greatest intellectuals, while his tremendous love, causeless grace and endless compassion melted the hearts and inspired devotional love in all who came near him . 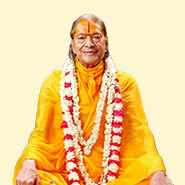 His satsang was divinely exhilarating and unbelievably joyous . His tall, stately and regal, yet childlike personality, had an indefinable attraction that drew all to Him, whether young or old, men or women, and of any country or language . The all-satisfying love that emanated from Him made each person feel the affection of a parent, friend and teacher, all in one . His divine effulgence shined through all He said, all He did and all He was . Each and every seeker was amazed to see how approachable He was and enjoyed the special privilege of receiving individual attention from Him . Thus, He made each person feel that they belonged to Him . 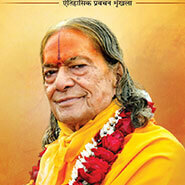 True to His name “Kripalu”, He was the very “Ocean of Grace” . 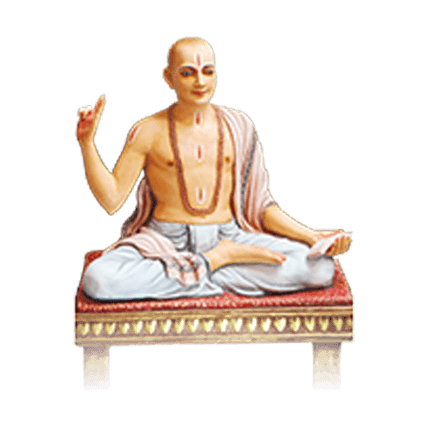 The day a soul genuinely develops an unwavering deep conviction in his heart that God and His names are eternally one and the same, with equal powers and attributes, at that very moment he will become God-realised. God is so merciful that declares in the scriptures - I have made Myself omnipresent, but you do not believe in this . 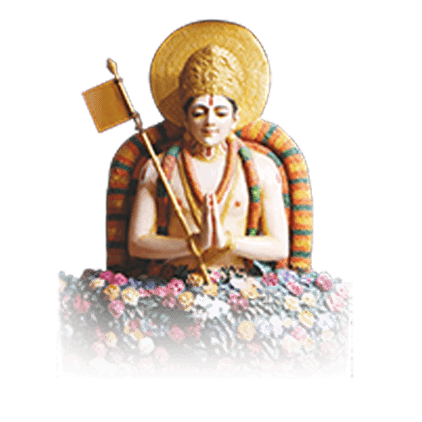 I reside in My divine abode Golok, but you cannot reach there . I reside within your heart, but you do not accept this . Therefore, for your convenience, I have seated Myself with all My powers in My divine names. 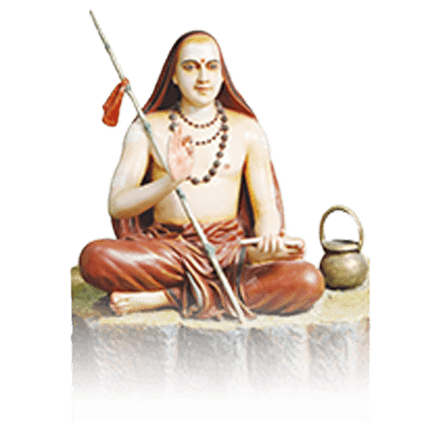 The day this truth sinks into your heart, you will be so overwhelmed with bliss that you will not be able to recite ‘Radhey’. Your emotional voice will choke in your throat and your mind will drown in the ocean of bliss. 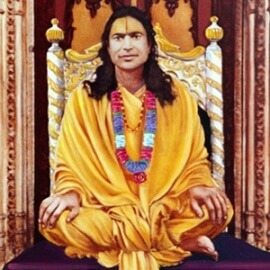 Without delay, your Guru will shower His Grace and make you God-realised. Just believe in these words of mine!